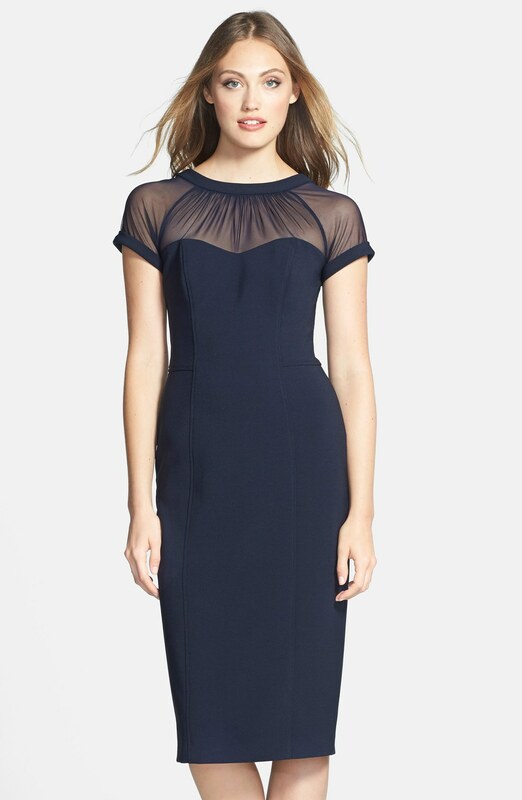 A LND (little navy dress) is the perfect alternative to a little black dress. Whether for your work functions or fall festivities, these 3 midnight dresses will have you ready in style throughout the season! 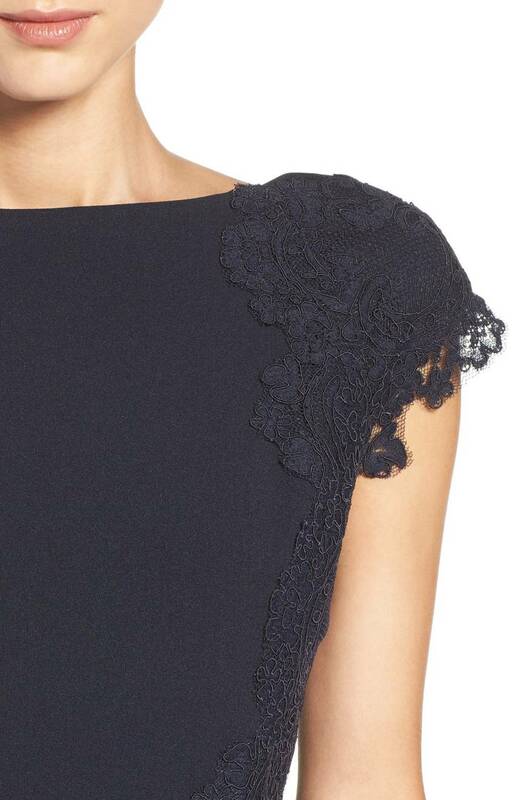 See more affordable & fashionable frocks from Maggy London. Oh, happy October to you all! !